Over 3,000 Ghanaians are expected to undergo training in oil and gas as part of an Accelerated Oil and Gas Capacity Programme. 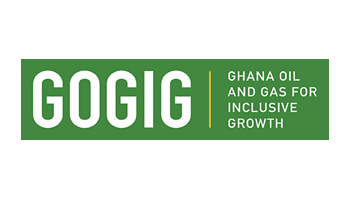 The programme, scheduled to start in November, will be spearheaded by the Energy Ministry in collaboration with the Ghana Oil and Gas for Inclusive Growth (GOGIG). Deputy Energy Minister, Mohammed Amin Adam said skills set of Ghanaians working in the oil sector have not caught up with the upward trajectory of growth in the oil and gas industry. He told Joy Business’s Sheila Tamakloe after a meeting at the offices of GOGIG, the Ministry is determined to address the challenges to ensure that Ghanaians will benefit from the industry. 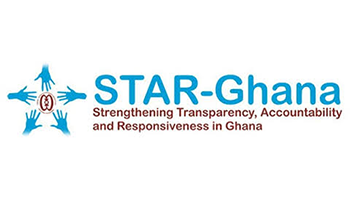 “It will not just be to train Ghanaians locally but to also export human resources to neighbouring countries,” he said. Meanwhile, GOGIG is advocating an overall assessment of the sector before the programme is rolled out. 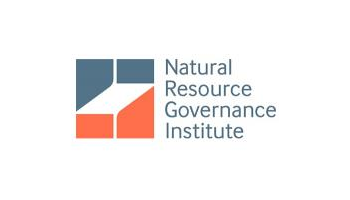 The organisation argues this will bridge the gap between industry and academia. 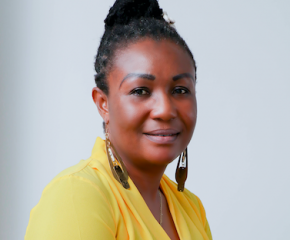 Team lead for GOGIG, Adelaide Addo Fynn has advised against training “too many” people for the industry when it does not require that number of people. She indicated, because there has been a lot of capacity building programmes in the past, she wants the accelerated oil and gas training to be rooted in research. GOGIG has pledged full support for the initiative expected to commence next month. It will run for five years.